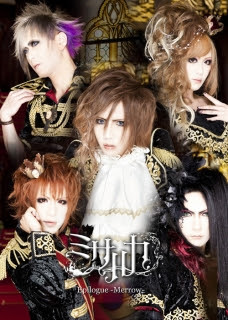 Misaruka is a visual kei band that debuted in 2008 with their first single. A year later they lost one of their guitarists, and by the beginning of 2010 they lose their second guitarist. 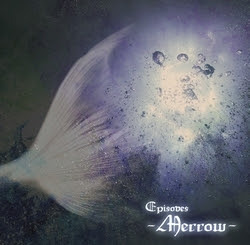 Instead of disbanding and scattering, the remaining members started a session project –Merrow-. 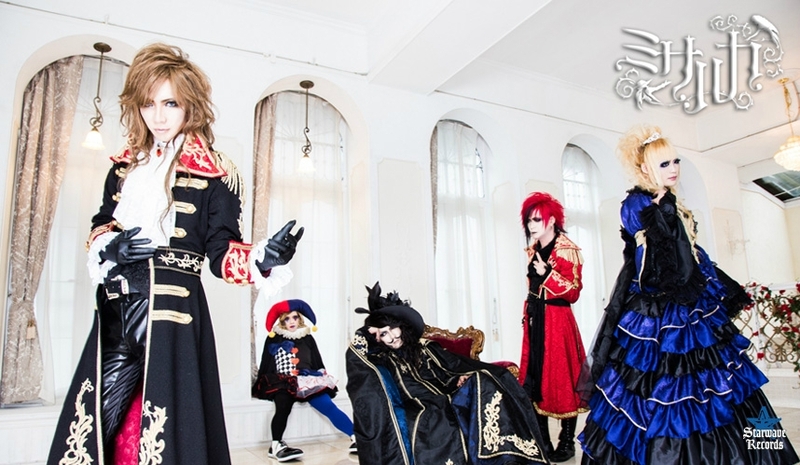 From there, they gained two new guitarist and restarted activities in April 2011 after joining Starwave Records. 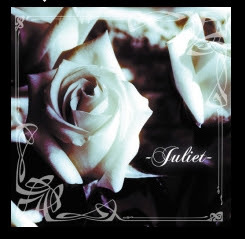 The band’s sound is a mix of gothic, metal, and symphonic rock. Misaruka’s has albums available via iTunes and Amazon. 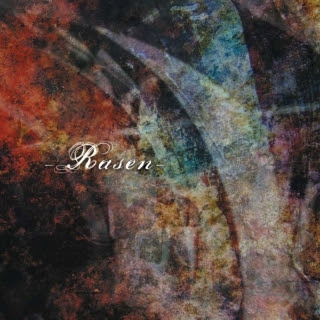 The band has also offered free digital downloads of their songs, such as –Merrow–Sin, –Curse of Contract–, etc. where can i find the full song “prince” ? The US iTunes store has the full album with the song “Prince”. You can also buy the full CD with “Prince” on it from CDJapan.